At Embrace Church, we believe that people of all ages matter, which is why you won’t find just traditional childcare for kids while adults do the “important” stuff. Instead, you’ll find age-appropriate spaces for spiritual learning and growth, along with committed Embrace Kids leaders who have a heart for making disciples in the youngest generation. We approach this in a unique way for each phase of a child’s life, making purposeful investment in each child during the hours we are gathered as a church, while also partnering with parents to equip them to be the primary disciplers of their children. 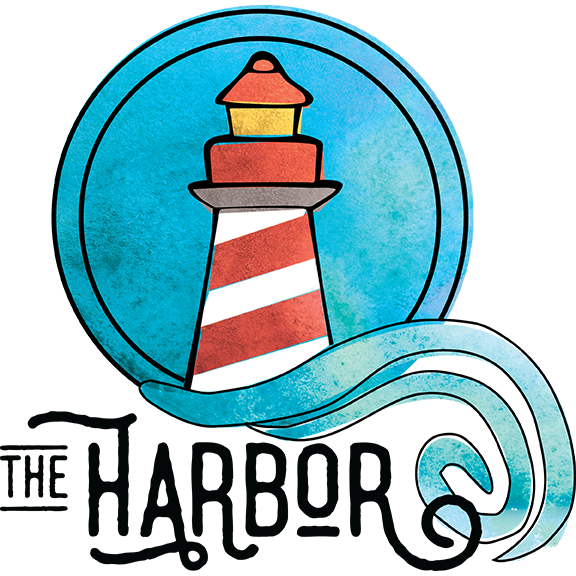 During the first 5 years of a child’s life, Embrace Kids spend their Sunday time in The Harbor: a safe, nurturing place to be equipped for the journey of a life with Jesus. Through engaging stories and activities, repeated patterns of worship, scripture memory, and prayer, and familiar adults who know and care for them, each child learns 3 simple truths: God Made Me, God Loves Me, and Jesus Wants to Be My Friend Forever. School-aged Embrace Kids in kindergarten through 5th grade spend their Sunday time in a space we call The Road. They experience a worship service geared especially towards their phase of life and find spiritual community in small groups with leaders who seek to guide them along the road of childhood, learning the ways that God intends for us to live in this world, and also along the road home into the arms of the Father as they discover the need for his salvation. For our Embrace Kids, we seek to foster a partnership between consistent small group leaders investing in each of our children throughout the course of a year and their parents, who are investing in them throughout their childhood. Through this partnership, each kid has both “generalists” and “specialists” in their life, whom they can seek for wisdom and spiritual guidance as they grow to become more like Jesus.